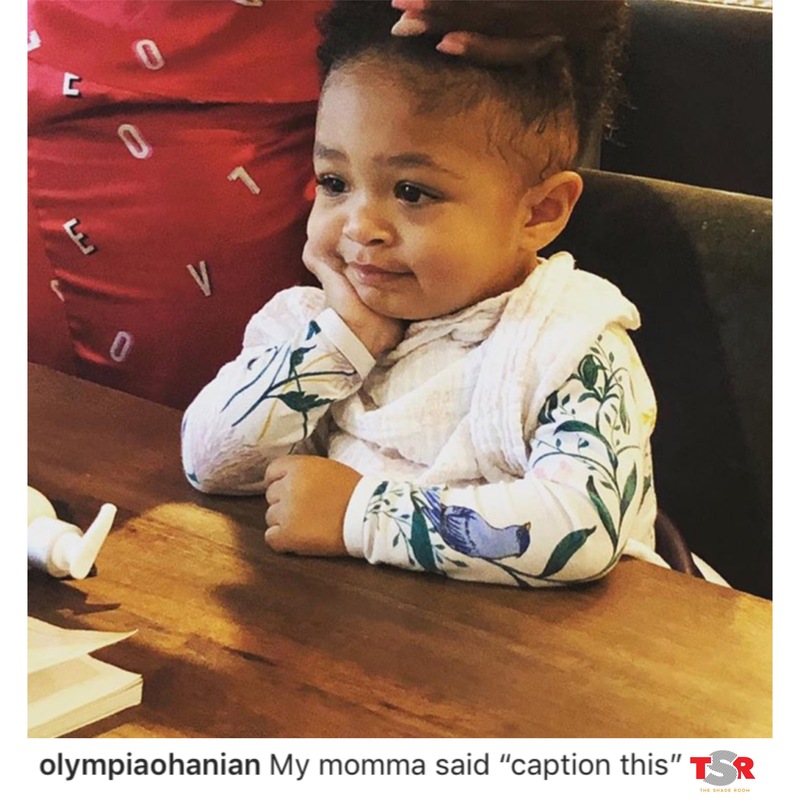 Serena Williams and Alexis Olympia Ohanian's adorable baby girl Alexis Olympia Ohanian Jr. has proven to a mood time and time again. 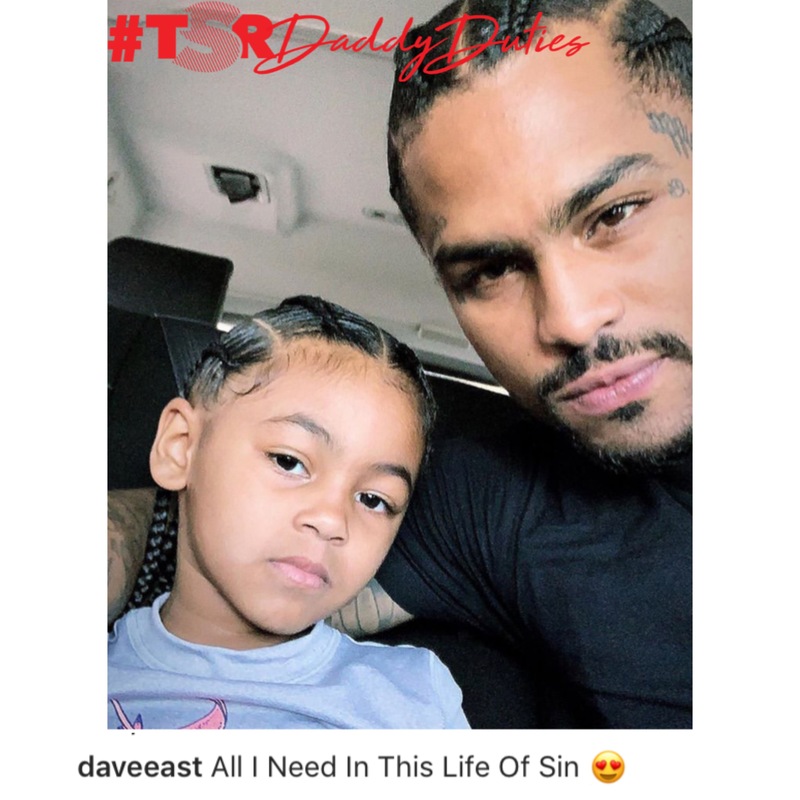 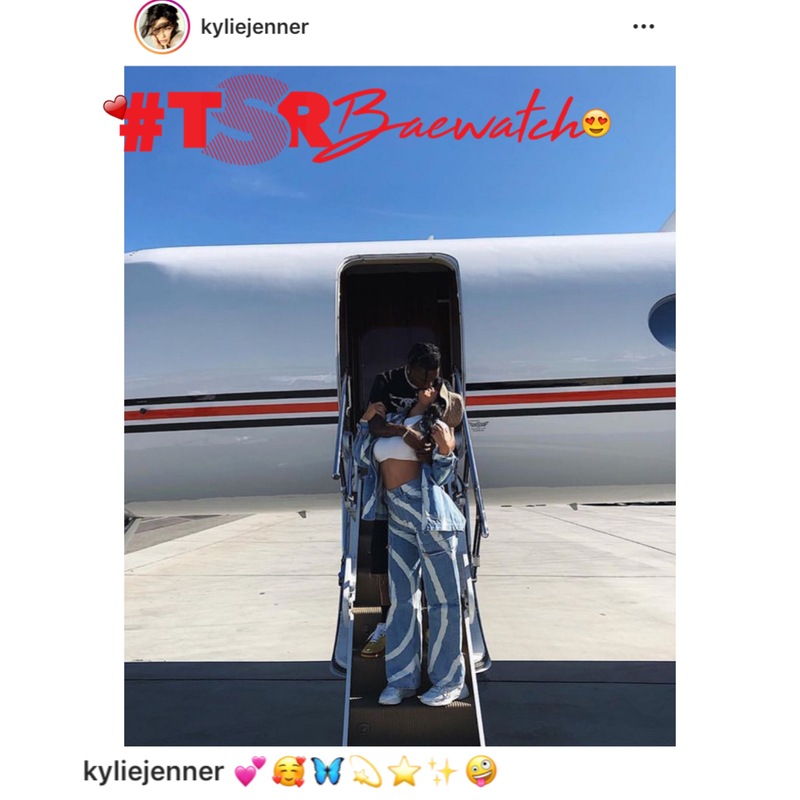 Wednesday it was no different when a photo posted to the toddlers Instagram page was started to make its rounds throughout social media as it asked her followers to "Caption This." Let us know your best caption that comes to mind when you look at this adorable photo.